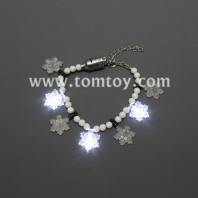 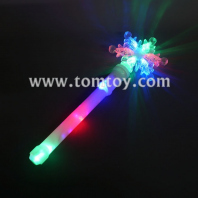 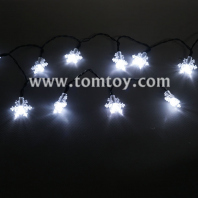 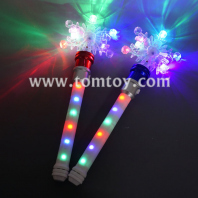 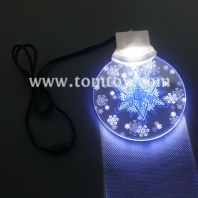 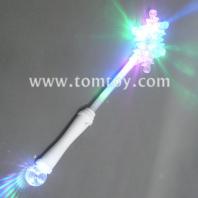 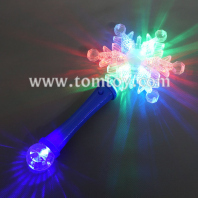 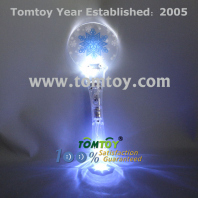 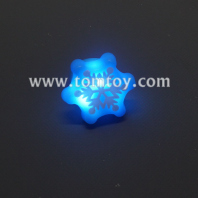 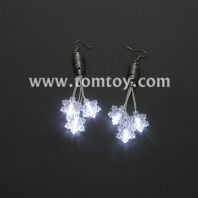 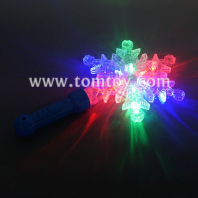 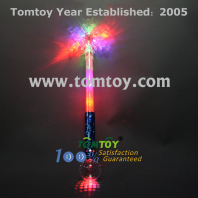 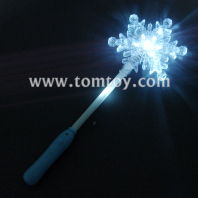 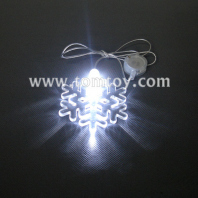 Tomtoy led snowflake designed toys and decoration are very fun and great for Christmas holidays, parties and events. 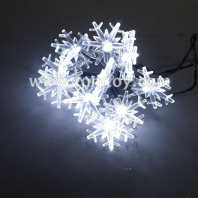 Take some idears and option for you to celebrate Christmas. 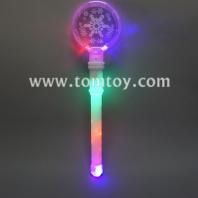 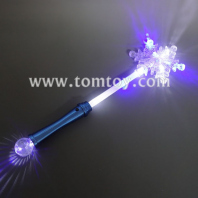 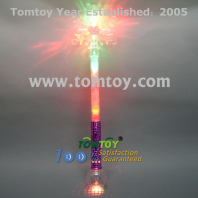 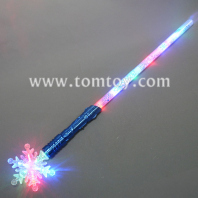 Also the best gifts for winter wonderland...TM00247 is the most popular wand for Children, TM04350 is the hot home decoration.